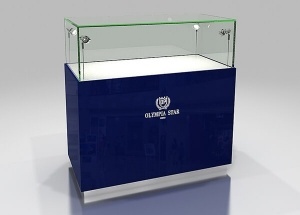 we custom made & wholesale jewelry counter displays for shop, the jewellery counter display were pre-assembled and made with tempered glass, MDF and stainless steel. 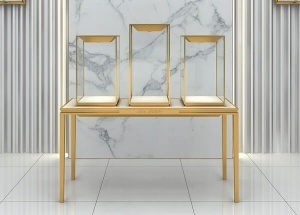 This boutique design ideas is for a Ugly Duk ling boutique store in shopping mall. It's about 32 ㎡. 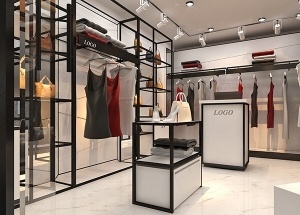 This small clothing store design was located Korea, for selling lady's clothing, shoes, bags. 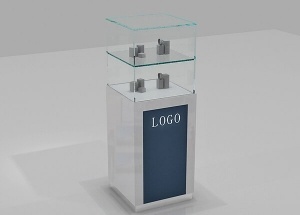 This kids store fixtures was for a children's clothing shop in USA. 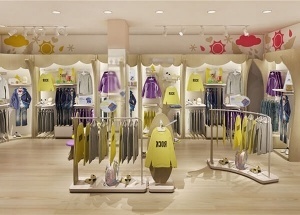 We are shop fixtures and fittings company China, offer free kids store design, and manufacture store display furniture. 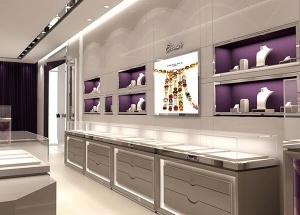 The shoes store decoration for Gino Rossi shoes store project located in Italy. 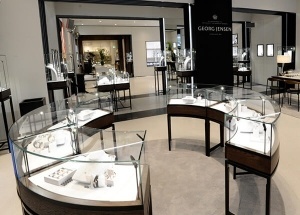 The shop displays main material are wooden(MDF), glass, steel, marble, LED lights, etc.